Azores Airlines is the main airline for the Azores Islands, a gorgeous Portuguese island group in the Atlantic Ocean. They will connect you to the Azores from North America as well as major cities in Europe. They also have stopover deals if you’re looking to break up your journey between North America and Europe. 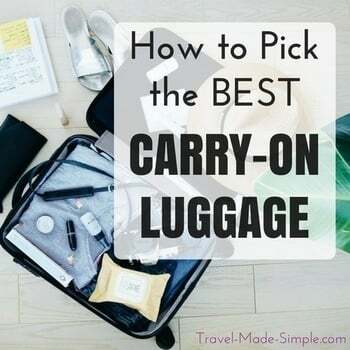 Pay close attention to the carry-on allowances since they are different depending on your class of ticket.